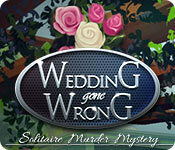 Jennifer Graham is found dead at her wedding. It looks like she has been poisoned, but by who, why, and when? The super team headed by Det. Carrie Tucker is on hand to investigate this case. 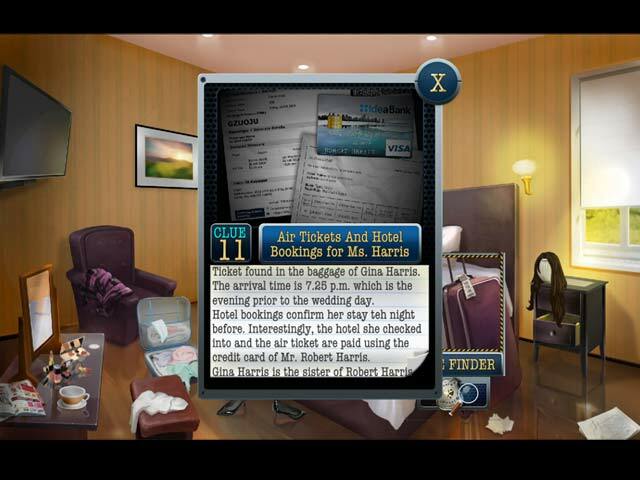 Work with the detectives to uncover clues and interrogate the suspects to reveal what really happened. 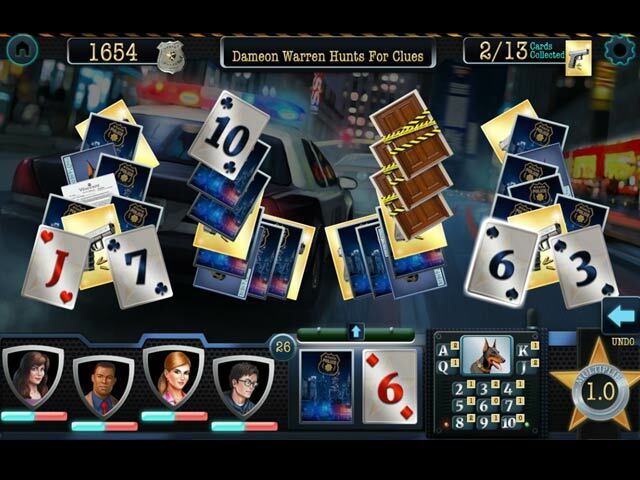 Play the solitaire card mystery in three different challenging game play modes. 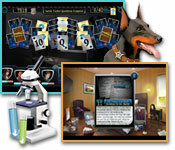 Discover clues in hidden object and other mini-games as you solve the crime and nab the culprit.